Official GBULLION Blog: "Earn $50 for Every New Client!" "Earn $50 for Every New Client!" 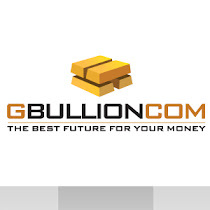 We are pleased to announce the launch of a brilliant new offer: invite your friends and colleagues to join GBULLION and receive $50 for each who joins the system via your ref-link!